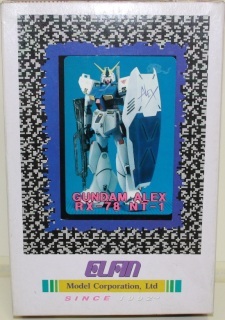 Bandai- 1985. 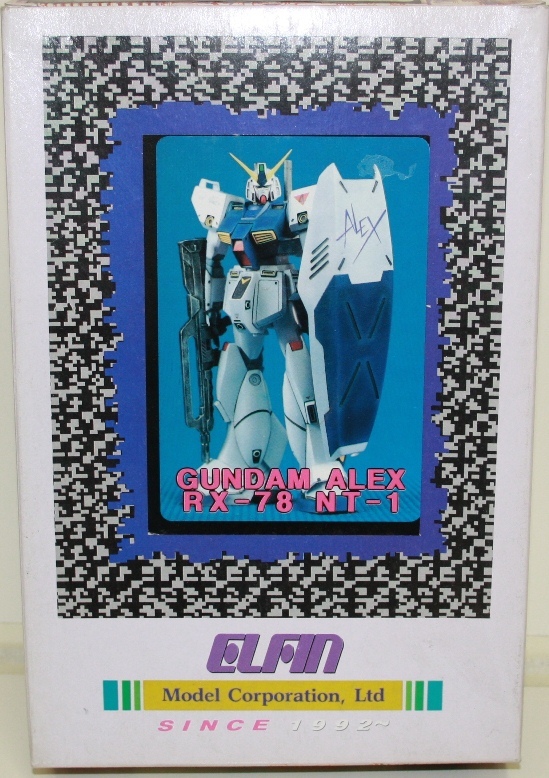 Slight scuffing to box edges but contents mint including Decals & instruction card. 1:144th scale. IP. Zugock-E MSM-07/E . 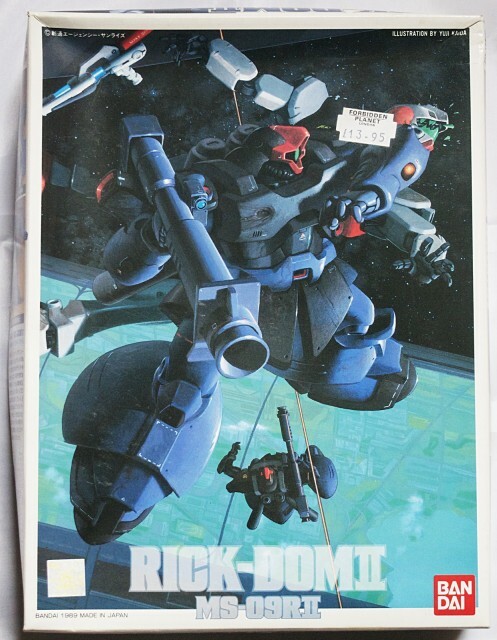 No.1 in the Bandai 0080 War in the Pocket series. 1:75th scale. Vinyl. Elfin 1993. 1:144th scale. IP. 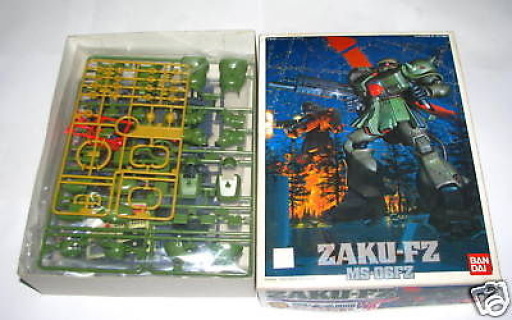 MS-06FZ Zaku-FZ. No.3 in the 0080 War in the Pocket series. 1:144th scale. IP. 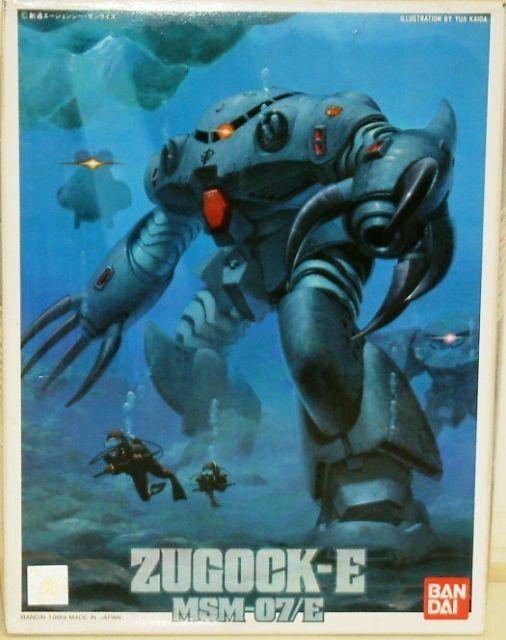 MSM-03/C Hygog. No.4 in the 0080 War in the Pocket series. 1:144th scale. IP. 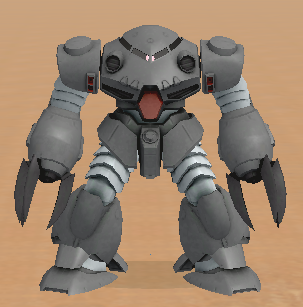 MS-18E Kampfer. No.8 in the 0080 War in the Pocket series. 1:144th scale. IP. Poseable model kit of the MS-09RII Rick-DomII mobile suit. No.5 in the 0080 War In the Pocket Series. 1:144th scale. IP. 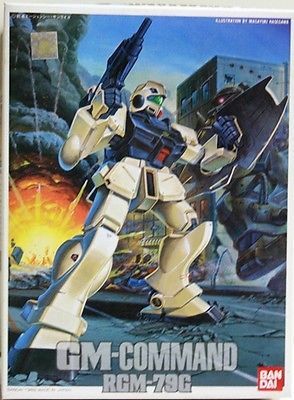 RGM79G GM-Command. No.2 in the 0080 War in the Pocket series.